Here's a deal that's about to save some of you much more than twenty bucks. 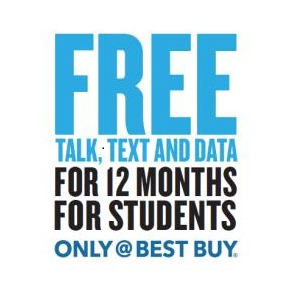 Best Buy and Sprint have come together to offer students activating a new line an entire year of free talk, text, and data. You still have to pay for the phone itself and all applicable monthly taxes, but in the grand scheme of things, that's a small price when you're looking at potentially over $800 in savings. The plan is available now and will last until January 4th. To make things even better, this deal isn't limited to college students. In one of the few cases where reading the small print reveals good news, Sprint will also offer service to any US-based active student currently enrolled in elementary, middle, or high school. Smartphone users will get an Unlimited, My Way plan with 1GB of data, but they can add unlimited data for just $10 a month. Customers are then free to cancel at the end of the 12-month period. Now, here's the catch. 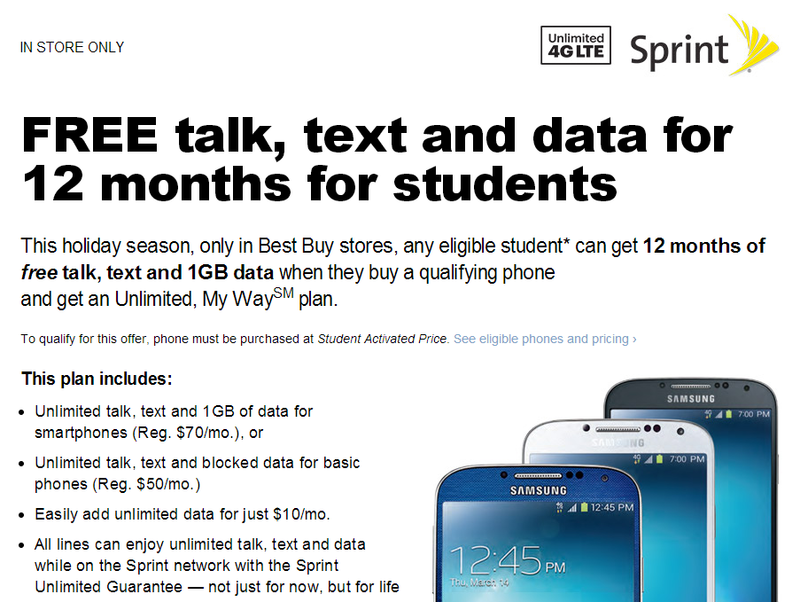 To qualify for this offer, students must purchase their phone at the Student Activated Price. 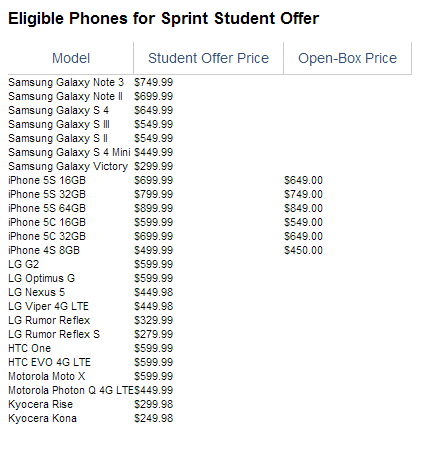 Not every phone that Sprint offers is on this list, and those that are present aren't exactly priced competitively. Also, you can't bring your own device, and there's a $36 activation fee. A student may not be the type of person most able to pay for a high-end phone upfront, but for anyone who makes it over that hurdle, an entire year of mostly free service awaits. This offer is available in-store only, so prepare to make the trek to the nearest Best Buy to get started.